The Tesla Model S is a nearly perfect car, according to Consumer Reports, with the only issue being its need to recharge which could be a problem on long-distance trips. Consumer Reports is calling the Tesla Model S the best car it has ever tested. 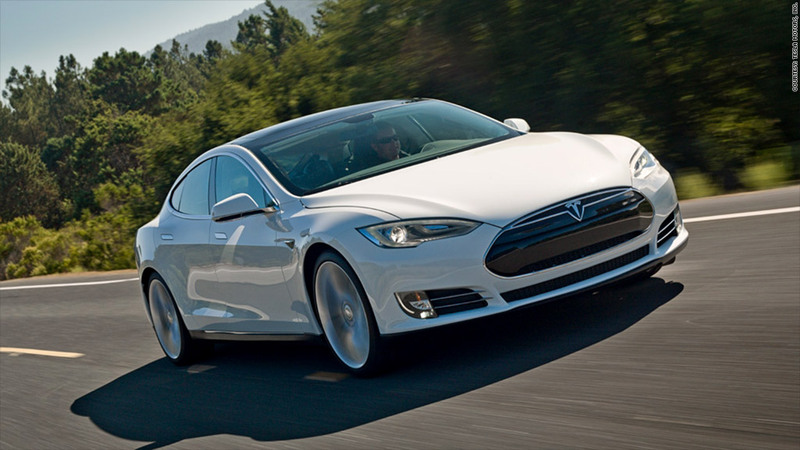 The Model S, an all-electric plug-in car, earned a score of 99 out of a possible 100 in the magazine's tests. See what makes the Model S such a unique vehicle. 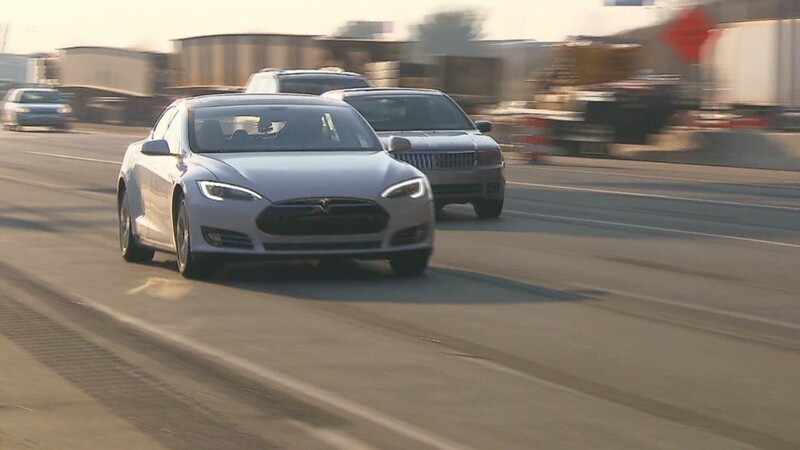 The Model S tied for the quietest vehicle the magazine has ever tested, was among the most energy-efficient and had excellent scores for acceleration, braking and ride quality. "We don't get all excited about many vehicles, and with this car we really did," Fisher said. The magazine's raves for the Model S stand in sharp contrast to the treatment received by the competing Fisker Karma that the magazine pilloried, calling it "plagued with flaws." Fisker is now in dire financial trouble. On other hand, Tesla just announced its first profit and raised sales forecasts for the Model S.
Industry analysts have credited the quality of the Model S, in part, with Tesla's early success in an industry that has not been kind to start-ups. Just recently electric car maker Coda Automotive went under and plug-in car maker Fisker is near its demise. Tesla, meanwhile, is financially healthy thanks to good sales of the Model S plus deals it's reached to supply components to major automakers like Toyota and Daimler as well as sales of electric car credits, earned under California regulations, to other automakers that sell fewer electric cars. Tesla had previously stated a goal of selling 20,000 Model S cars this year and has now raised that goal. The question remains whether the car will continue to sell well in the long term, said Todd Turner, an industry analyst with Car Concepts in California. A lot of that will depend on the longer-term dependability of its battery technology, he said. "All kinds of cars have complexities," he said. "Everything has to work for a very long period of time." Consumer Reports isn't recommending the Model S, though. At least not yet. To be recommended, a car has to have at least average "predicted reliability," something that's based on reader surveys. Also, a car has to have good crash test scores from the government and from the privately funded Insurance Institute for Highway Safety. Consumer Reports has not yet collected enough data to rule on the Model S's reliability. So far, the magazine itself has had a couple of minor issues with its test car, Fisher said, including a radio problem that was fixed by an overnight over-the-air software download and a cracked windshield. To maintain its momentum, Tesla will need to move beyond this car, said Ed Kim, an analyst with the auto marketing consulting firm AutoPacific. "Ultimately, Tesla's going to have to transition from building six-figure cars for bleeding-edge early adopters to making a car for a more general audience," Kim said. Tesla's next vehicle is supposed to be the Tesla Model X crossover SUV but, after that, the company's plans call for a less expensive car and, possibly, other products.